Oshkosh asphalt driveway paving contractor co. Oshkosh, WI. Pave Black Asphalt, Inc. is a local, top-rated asphalt paving contractor company near Oshkosh, WI . We are an asphalt contactor in Oshkosh that specializing in asphalt paving near Oshkosh, Wisconsin. Affordable Quality asphalt in Oshkosh, WI including; driveway, apron and asphalt parking lot paving. We pave, repave, install, remove, repair, mill, pulverize, patch, recycle, overlay asphalt and black top pavement. Asphalt contractors near Oshkosh, WI. Asphalt companies near Oshkosh, WI. Asphalt driveway paving contractors near Oshkosh, WI. Driveway asphalt paving companies near Oshkosh, WI. Paving asphalt driveway cost near Oshkosh, WI. Cost of asphalt driveway repair co. Oshkosh, WI. Asphalt overlay paving, milling & pulverizing near Oshkosh, WI. Benefits of hiring Pave Black Asphalt, Inc. - Oshkosh Paving Company. We are a local, top rated asphalt paving co. in Oshkosh, WI. Affordable quality blacktop asphalt paving. Fully insured & state licensed, #1152496. Blacktop asphalt work owner supervised. Employees are background checked & drug tested. Fill out our asphalt estimate request, and we will contact you shortly. Pave Black Asphalt, Inc. - Affordable Quality Asphalt in Oshkosh, WI. ​Asphalt driveway paving in Oshkosh, WI. Top-rated, Local Oshkosh, WI Asphalt Paving Contractor Co. Pave Black Asphalt, Inc. - Asphalt Paving Company near Oshkosh, Wisconsin. We operate on a first come, first serve schedule, depending on the weather and your site conditions. If we can not get to an asphalt project because of weather or site conditions we look at the next project on our scheduled list. 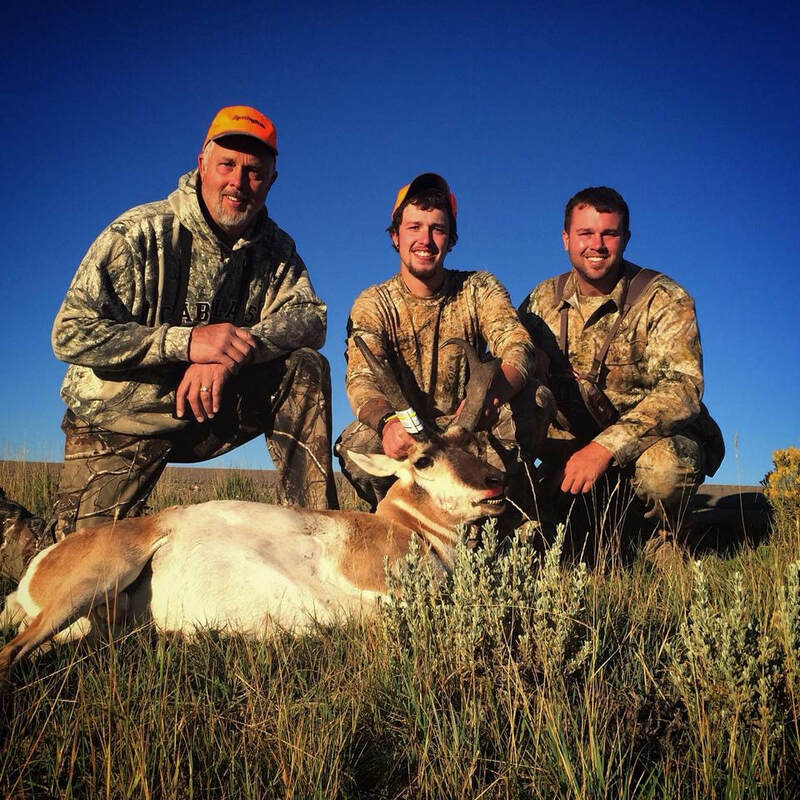 We operate with a 6 plus person crew so we are usually able to keep up on scheduled work. This is all still highly dependent on the weather. ​We usually schedule our blacktop asphalt work weeks to months out. If you need to get a project done ASAP, please contact us so we can bid and schedule your work. Schedule your asphalt project with our asphalt company near Oshkosh, WI! If you would like to be placed on our asphalt service schedule, please email us or fill out our estimate request. *Please include contact information and description of your project. ​Looking for a bid from a local, top rated Oshkosh asphalt paving companies for a cost of asphalt/black top driveway, apron or parking lot? 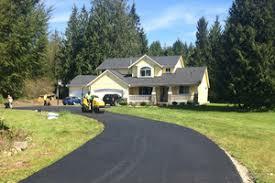 We are an Oshkosh blacktop asphalt paving company that can estimate most asphalt/blacktop driveway paving cost. 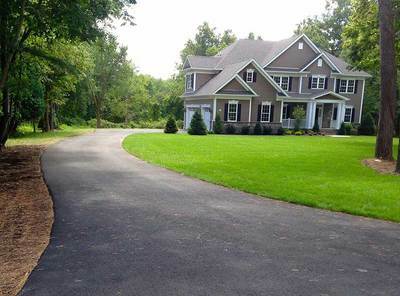 Asphalt driveway cost, paving installation prices​ in Oshkosh Wisconsin. We can give you an estimate for the cost of asphalt paving near Oshkosh and surrounding East Central, WI. Are you looking for "asphalt/blacktop paving co. near me"? We can be your paving contractor co. in Oshkosh, WI. Are you looking for a asphalt contractor co. near Appleton? 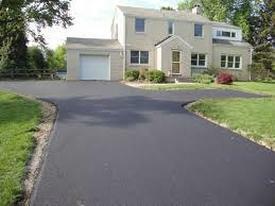 ​We are a local Appleton Asphalt contractor co. that can pave an asphalt apron, asphalt driveway in Appleton. Stamped Concrete Patio Oshkosh -Spencer Concrete, Inc. Concrete Slabs/Driveway Contractors Oshkosh - Spencer Concrete, Inc. Lawn Care & Mowing Oshkosh​​ - ASR Property Services, Inc.
As the owner of Pave Black Asphalt, Inc. I would like all of our customers to know we take great pride in our company. That is how I want myself, all our employees, and our customers to feel when our asphalt projects are complete. ​If you have any questions with our asphalt company, would like to receive and estimate, or schedule your project, please feel free to contact us anytime and we will help to the best of our abilities. Once again, thank you for the opportunity to work with our past and future customers." ​Spencer Main, President of Pave Black Asphalt, Inc. Please provide contact information and size/dimension of your project.